Remember last week I showed you cat and dog cushions? 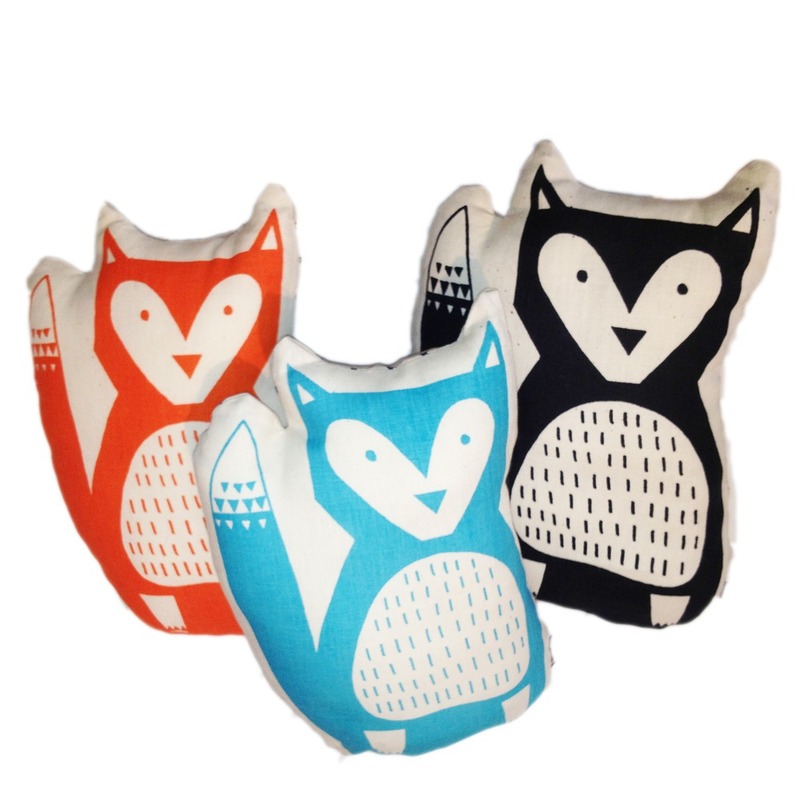 Thanks to East London based designer Zeena, I now present to you A Little Fox Called Owen. Equally as cute right? All of Zeena's work is as charming. 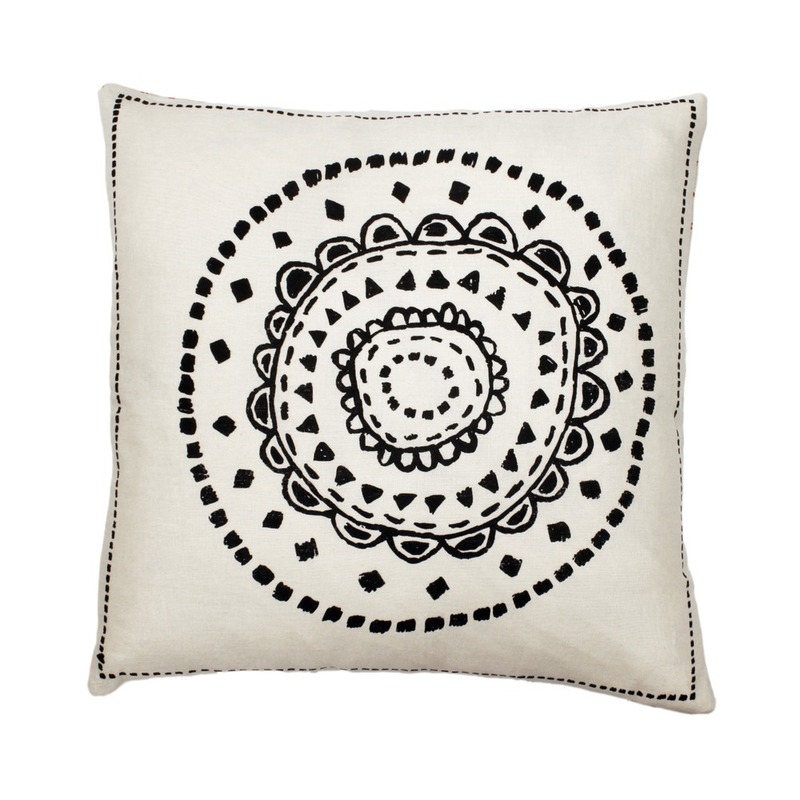 Having studied at Chelsea School of Art, Zeena took her love of Scandinavian prints and set about making her own range of hand printed textiles. All her materials are sourced in the UK which is a very lovely thing indeed. And the handmade aspect means that each item will be slightly different and therefore totally unique. 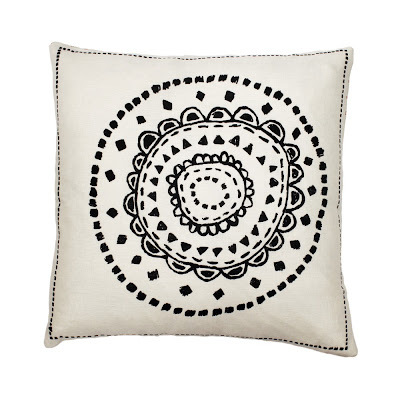 From cushions to totes to sticky tape, I love that Zeena's work is cute without being too twee and can see it adding a special little something to my home. 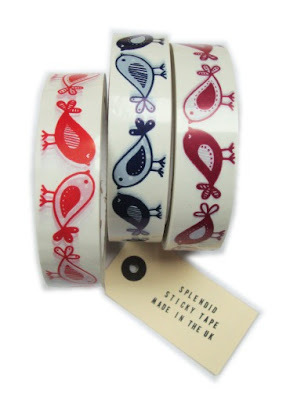 This bird tape will liven up any present wrapping you have to do (I'm guessing there might be some coming up!) - it'd go great with brown paper and string for a slightly less traditional wrapping theme. Sh, I love theming my gift wrap! 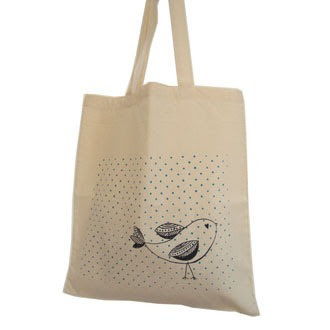 Zeena also has some lovely cards and lavender bags and pin cushions that would make perfect little presents. Have a browse through her shop but try not to buy everything before I have!